You may find it hard to be THANKFUL when life keeps kicking you in the teeth and at every turn failure continues to loom, but I can guarantee you that on your worse day, there is someone out there who would trade with you in a heartbeat. Life can be a cruel and relenting piece of work, but you are far greater than anything life can throw at you. So THANKFUL that I was made in His image, made to be a conqueror, made to be great, made to overcome, and made to win! One of the hardest things to absorb, let alone live by, is understanding that obedience is better than sacrifice and being obedient even when it makes no sense and is incomprehensible, is a feat in and of itself. But my God! I am THANKFUL that with obedience comes favor and with favor comes the blessings of God. Walking in God’s will can be a complex conundrum wrapped in an enigma, yet it is a fulfilling journey that cannot be replicated or replaced. That is more than enough to be THANKFUL for on any given day! Tomorrow when everything seems to hit a nerve, when the traffic is moving too slow, co-workers become annoying, family is losing their minds, and the walls are closing in, remember this too shall pass and because of your obedience in fulfilling your purpose, you have already claimed the victory. 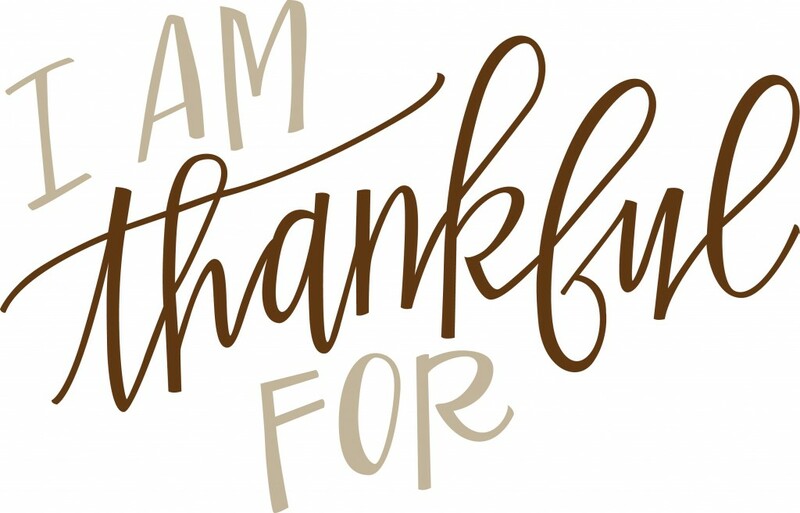 Be THANKFUL for the noise because it is an opportunity to calm the hysteria; be THANKFUL for the chaos because it is God’s way of putting life back in order; and be THANKFUL for the unknown, because it is in the wilderness that we find direction, purpose, strength, courage, and gain knowledge. Yes, life can be hard, but I am THANKFUL that my God has seen it all and is the architect, so no matter what may happen, when I am obedient to His calling, my prayers shall be answered. Previous Don’t Be Afraid To be Great! Next Is Doing Right Ever Wrong?